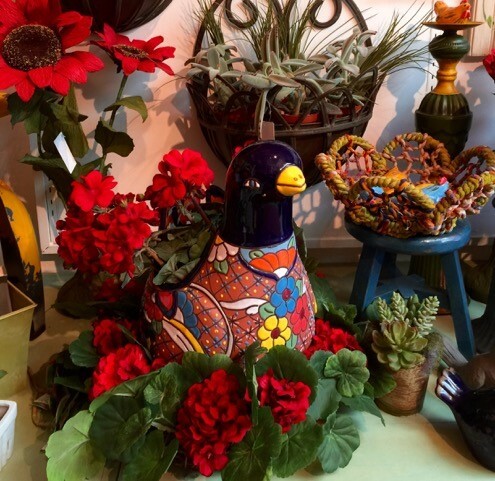 The store overflows with colorful, distinctive indoor and outdoor decor. 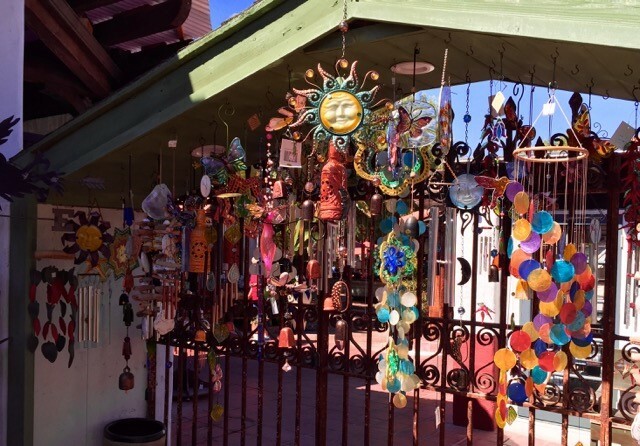 Abundant succulents, unique imported planters, whimsical wind chimes, remarkable wall art, the largest selection of fairy garden accessories in San Diego and so very much more! We have something to enchant every passionate gardener. Come spend some time in our garden and pick something to take home.